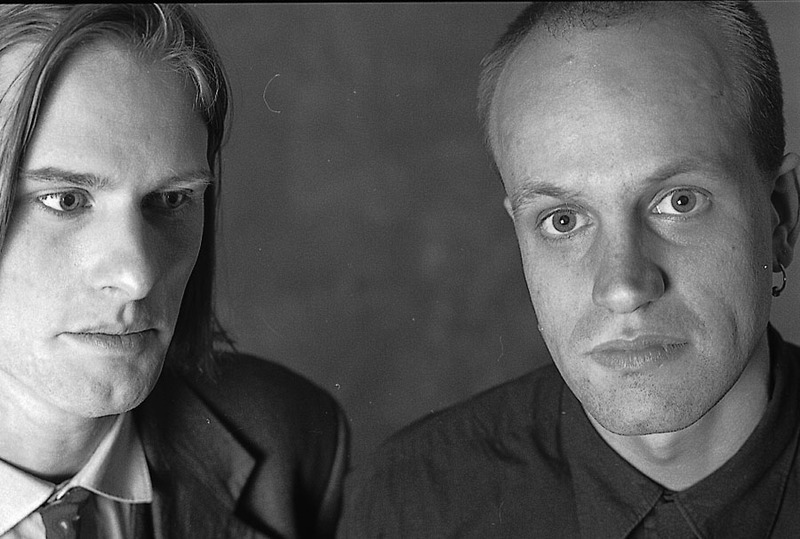 Co-founders Gerhard Behles and Robert Henke came up with their idea for Ableton in Berlin in the mid '90s, when they were performing minimal dub-influenced techno under the moniker Monolake. Live's earliest incarnations were simply born out of necessity to serve Behles and Henke's project. Bernd Roggendorf, a fellow computer programmer introduced through mutual friends, then joined the duo, and with Roggendorf's help, the first version of Ableton Live was released in 2001. Initially thought of as solely a live performance tool, allowing users to seamlessly incorporate loops and tracks into their performance, the program didn’t make huge waves with the studio producer crowd at first, but soon established itself as a big hitter thanks to its unique approach. It’s argued that the widespread adoption of the software was responsible for encouraging more producers to take their studio setup to the stage, as well as helping fuel the explosion of festival culture around the world in the decade following the software’s debut in 2001. Live 1 offered absolutely no MIDI sequencing features, focusing solely on audio with the emphasis on loops and manipulation of samples. 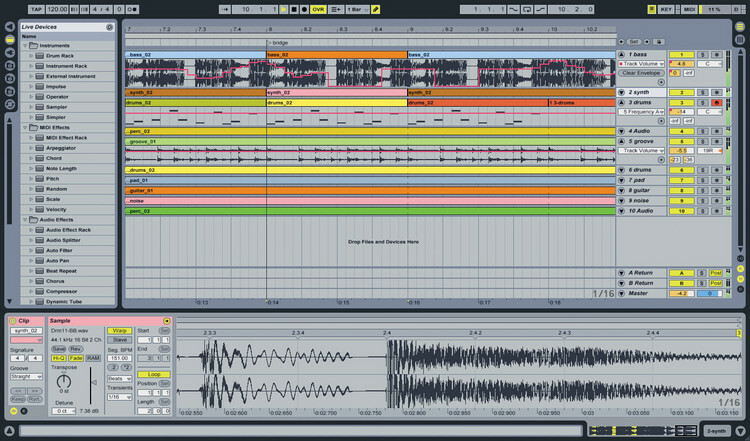 The live performance bias and the focus on electronic music meant that the workflow was significantly more hands-on and intuitive for dance producers than a traditional DAW. It was all about playing and constructing in real time, not about capturing a performance from a 'real musician', which only became more a focus in later and more refined version of the software. The main and revolutionary idea was: The computer is the instrument itself and the musician too. The person operating it is the conductor and performer of this new type of instrument. 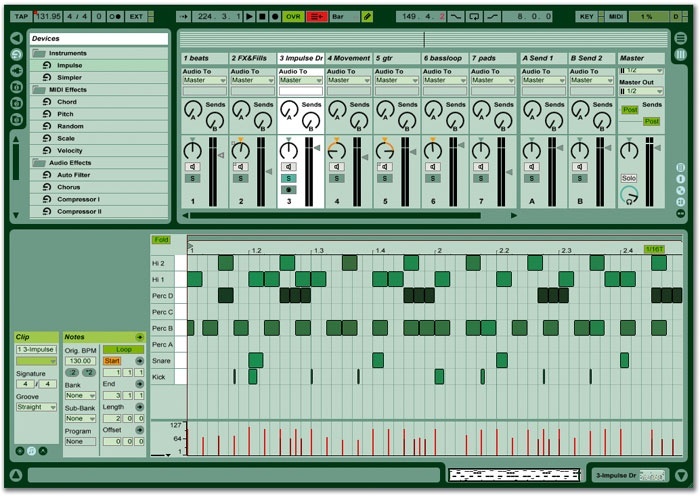 Released in the summer of 2004, Live 4 was the biggest overhaul of the program since its introduction.Without doubt, the most exciting new feature was the introduction of MIDI sequencing. For the first time, Live users could work with virtual instruments (VST for Windows, VST and AU for Mac) and record and edit MIDI note information. 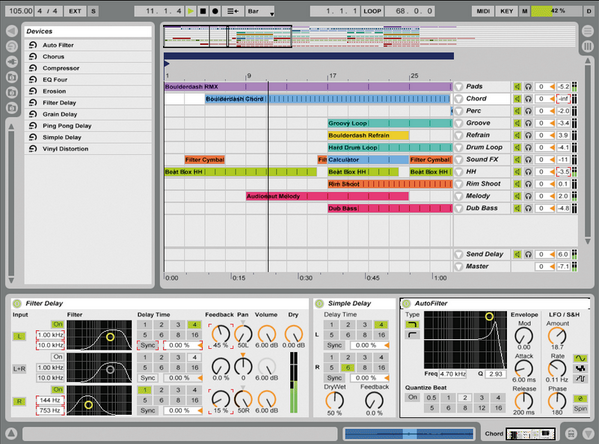 Live 7.0 was the first release to offer the popular ‘Suite’ option, offering users access to multiple add-ons including more plugins, instruments and loops. Perhaps the biggest update in 7.0 was the addition of the Drum Rack, no doubt one of the most popular instruments for Ableton users to configure their drum patterns – offering up to 122 ‘pads’. Sidechaining was now possible, REX loops got import and slicing support and instruments such as Analog, Electric and Tension became available if the Suite bundle was purchased. Ableton went silent for quite a while between 8.0 and 9.0, taking them a whole four years to update Live. Live 9.0 saw a new ‘Audio-to-MIDI’ option, giving users the ability to take an audio clip of a drum loop, a melody or chords and convert it to MIDI. MIDI clips got some new editing options such as invert (vertically) and reverse, a new Glue Compressor was added to the plugins list and Max For Live came included in the Suite package. 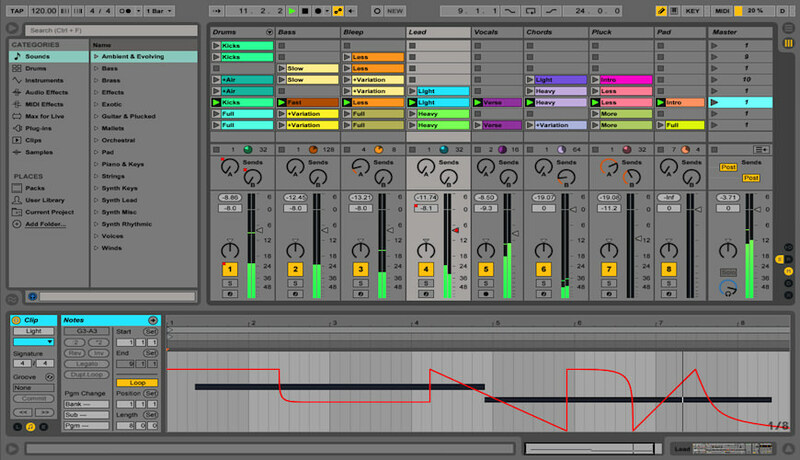 There are three versions of the software available for purchase: Live 9 Standard (the core software for music performance and creation), Live 9 Suite (Ableton Live, Max for Live + all of Ableton's software instruments/effects) and Live 9 Intro (an introductory version of Live with fewer track and effect slots).